To run successful import/export business there is need to get know all facts, risks, up-downs in this business. You have such shared good stuff. Keep blogging. Learn Import Export Course in Jaipur. Export import course opportunity in Jaipur FTMI is an institute where you will learn how to export and import. 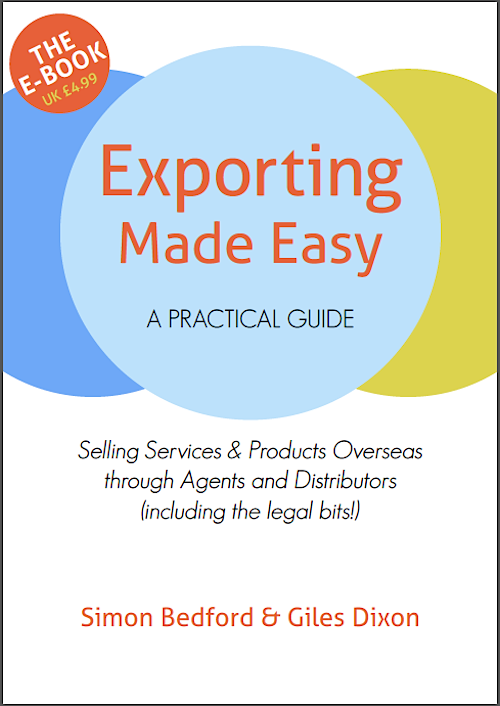 The export import course is designed for everyone. Our faculty has more than 10 years of experience in exporting. The licencing and documentation processes will be taught in depth. You can Join Import Export Course at any time. We can assure you that our institute will offer you best export import training in Jaipur with full time assistance. If you want to export your product even then we welcome you to our import export institute.